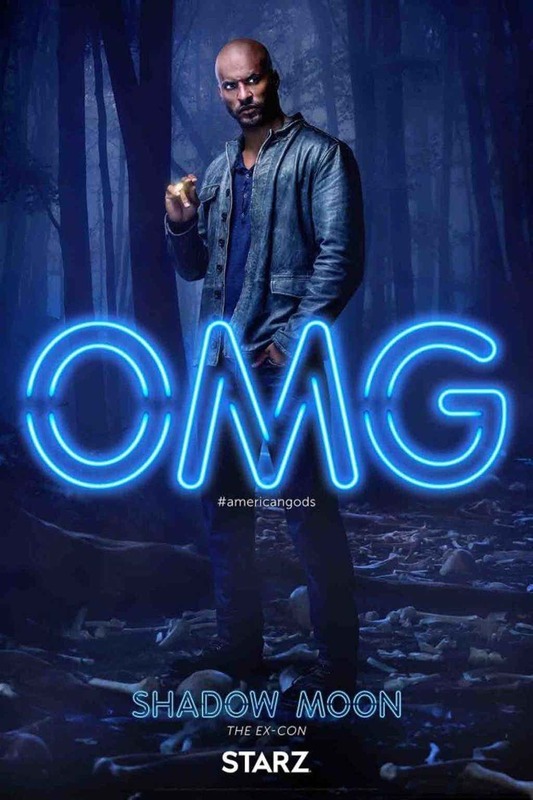 Following a batch of character promos and the stunning opening credits sequence, Starz has now debuted a new featurette for their upcoming small-screen adaptation of Neil Gaiman’s popular fantasy/horror novel, American Gods. 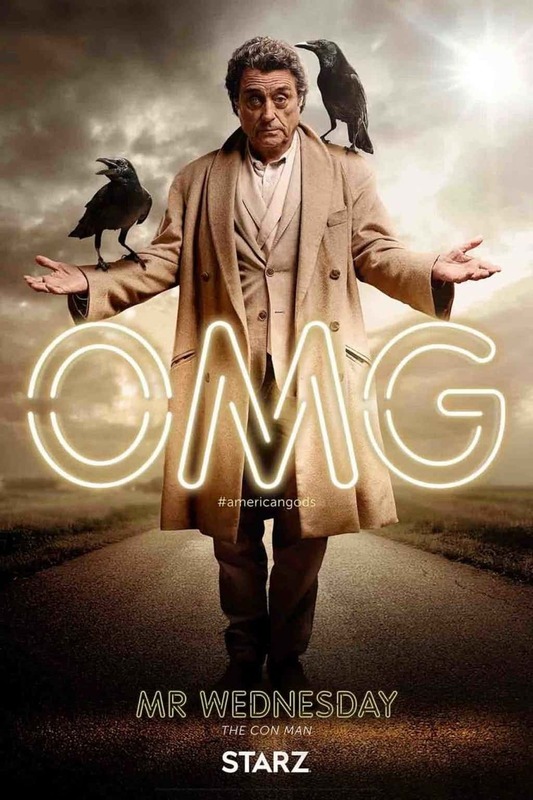 The video comes packing quite a bit of new footage while also acting as a great introduction to the plot for those that may not be too familiar with Gaiman’s source material – though it does sound like Starz’s take is going to be making a few significant alterations. In the featurette, we’re told that the stoic Shadow Moon (Ricky Whittle) is released from prison a few days early only to encounter the mysterious Mr. Wednesday (Ian McShane), who offers him a job. From there, the pair travel around America in an attempt to recruit as many of the Old Gods as possible for the impending war against the new deities that have arisen, such as Mr. World, Media and The Technical Boy. While this does ultimately wind up being the premise of the book, it’s presented more as a mystery early on and really only becomes clear as the story unfolds. For the television version, however, it looks like they’ll be laying their cards on the table right from the off, which should be interesting to see. 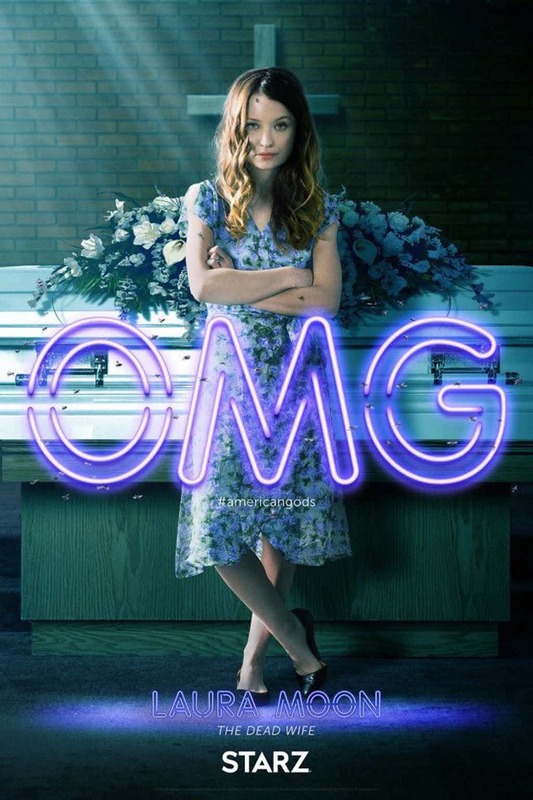 American Gods is set to premiere on Starz on Sunday, April 30th at 9:00 PM. Will you be tuning in? Leave a comment in the usual place and let us know. And in case you missed it, be sure to check out our review for our full thoughts on the show.